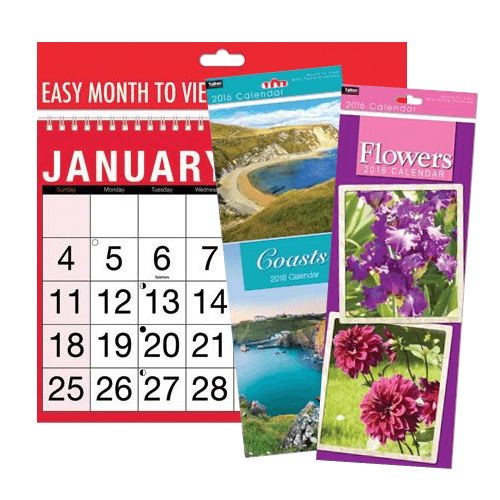 For 2018 calendars you're in the right place here at Harrisons Direct. 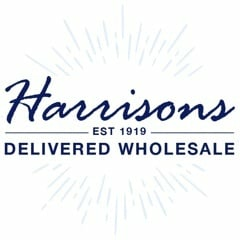 Order online before 12pm, and in most cases receive your items the very next day! If you're new to Harrisons Direct then you can get 10% off your first order when you used code FIRST10.